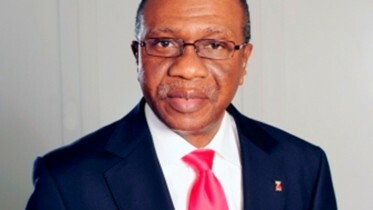 The Federal Inland Revenue Service has given itself a target to generate N8tn revenue in 2019. As such, it called on all taxpayers and other stakeholders to support the drive to make the target achievable. The Chairman, FIRS, Mr Tunde Fowler, disclosed this at the organisation’s 2019 management and stakeholders’ retreat, with the theme: ‘Parliamentary support for effective taxation of the digital economy,’ in Lagos on Monday. He said the FIRS set the new target after it collected the country’s highest annual revenue of N5.32tn in 2018. Fowler disclosed that prior to 2018, the highest revenue figure ever attained by the FIRS was N5.07tn, which it generated in 2012. The FIRS’ generation of N5.3tn, he noted, was remarkable, given that it was achieved at a period when oil prices averaged $70 per barrel compared with between 2010 and 2013 when oil price was at an average of $100 to $120 per barrel. He said the non-oil component of the N5.32tn was N2.467tn (53.62 per cent), while oil contributed N2.852tn (46.38 per cent). He said the FIRS collected N212.79bn exclusively from audit, a figure that arose from 2,278 cases, and with a huge reduction in audit circle. He added that the FIRS had been working hard to ensure an increase in the amount of non-oil revenue it collected. The non-oil collection, he disclosed, contributed 64.99 per cent in 2016, 62.25 per cent in 2017 and 53.62 per cent in 2018. This, he stated, was indicative of the government’s increasing focus on non-oil revenue sources and diversification of the country’s economy. He attributed the steady rise in the collection figures to a series of initiatives adopted and implemented by the revenue service to enhance tax administration and easy tax payment. Among these, he added, was the deployment of Information and Communications Technology initiatives, which enabled taxpayers to pay taxes from anywhere in the world and at any time. He said, “With the e-payment channel, one can pay taxes with the click of a button and one can also download their receipts. “Other e-services are the e-registration, e-filing, -stamp duty and e-tax clearance certificate. Fowler noted that taxpayers were fast embracing modern tax collection methods introduced by the FIRS through the six e-solutions. He equally said that the service was automating Value Added Tax collection to ensure compliance and cost reduction. Fowler said, “We are doing system-to-system integration between banks and the FIRS. And I am happy to announce to you that we had a 31 per cent increase year-on-year in VAT collection in the banks that have gone live between January 2017 to December 2018 and collected N25bn so far. He noted that the number of taxpayers that requested for and processed their Tax Clearance Certificates through tcc.firs.gov.ng grew from 9,574 to 59,350 within a year of introducing the platform. 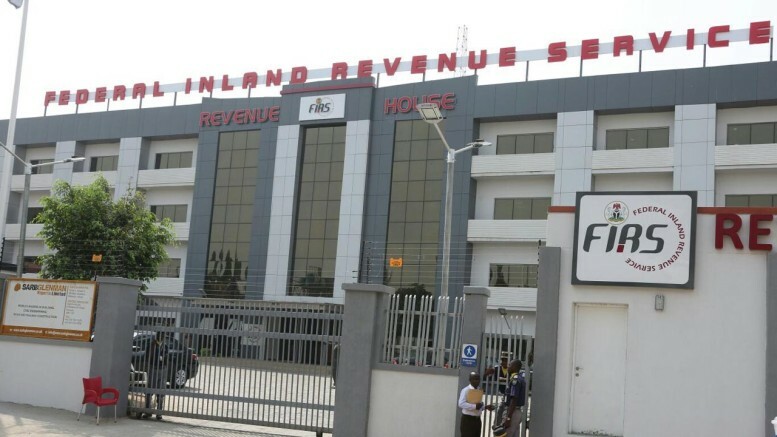 Be the first to comment on "FIRS Sets N8tn Revenue Target in 2019"